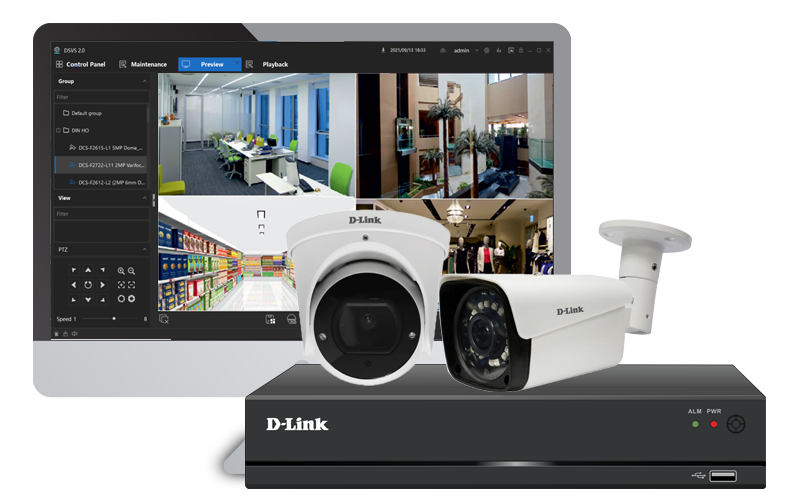 The D-Link DCMS Software provides a surveillance solution for managing multiple NVRs (DVRs) and cameras. 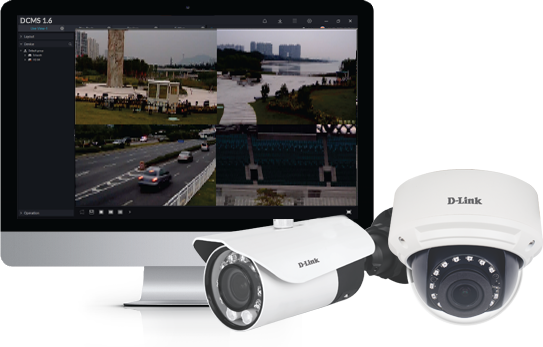 It is used for NVR((DVR) and camera management, real-time surveillance, PTZ control, setting of front-end parameters of cameras, video search, video playback, video downloading, alarm search, E-map, etc. Featuring easy installation and convenient operation, the system supports almost all the basic functions needed for security. Motherboard: Intel P55, H55, X58, P45, P43 chip, MB vendor ASUS Gigabyte or MSI with Intel Chipset recommended.